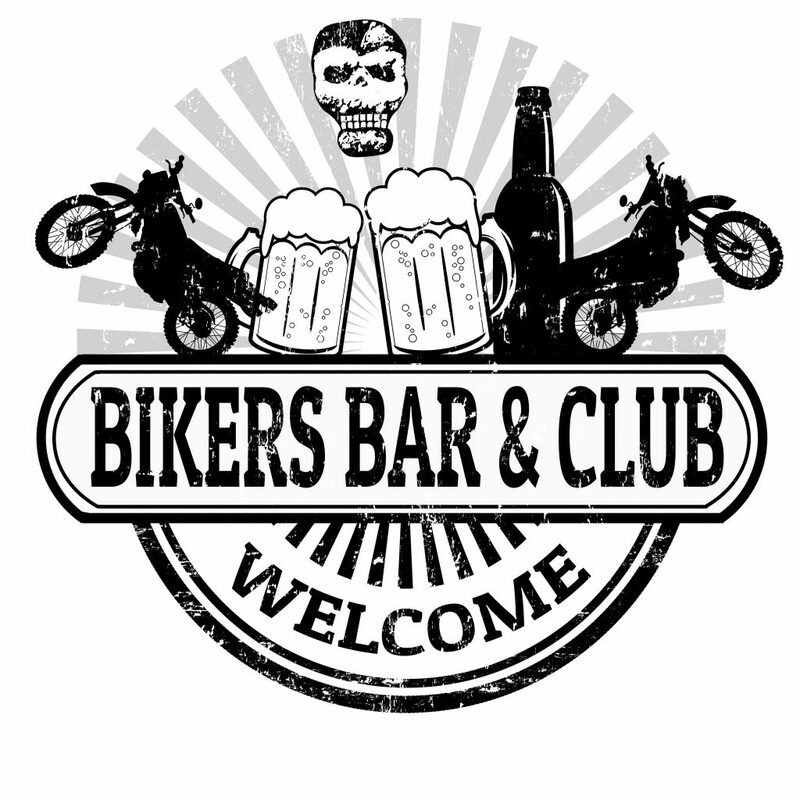 Thanks to the Smartphone application, you are put in contact with the bikers near you to share good plans, help you when one of you has a problem or is stolen his bike, meet and ride with other bikers, and even sell or buy a motorcycle. you simply create your personal space, record the photos and characteristics of your bike, and if unfortunately it is stolen, you send to all the “bike-guardians" present in your area a photo alert. 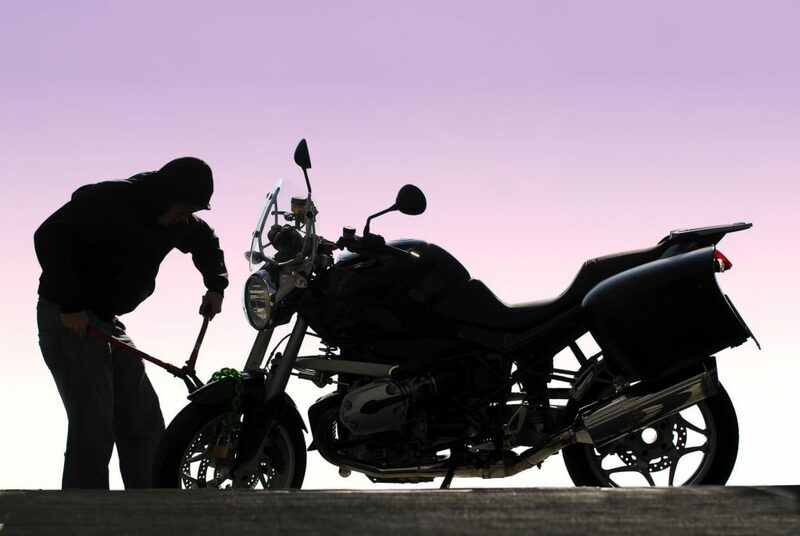 If one or more bikers see your bike, they can in a few clicks tell you the exact location where it is. 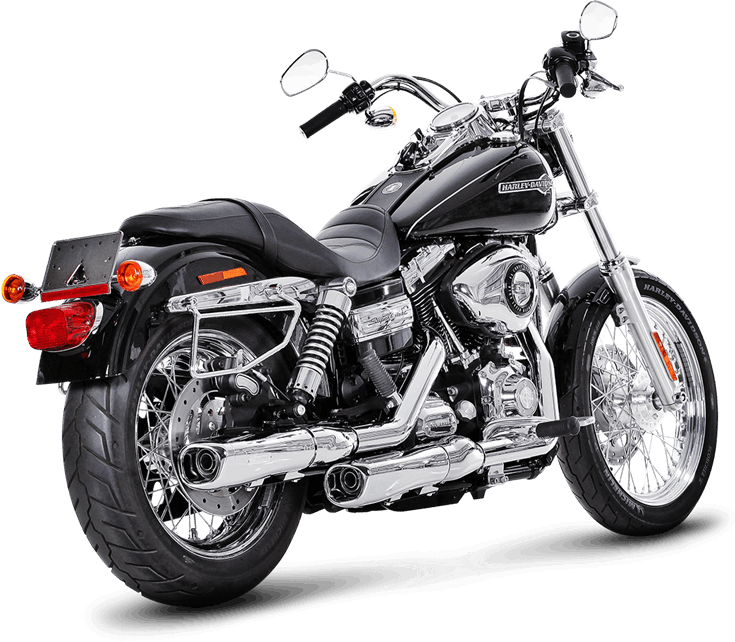 In the same way, you receive alerts from other bikers and help them find their vehicle. This feature allows the biker in “galley" to launch a “SOS Virtual" Bikers present near him. 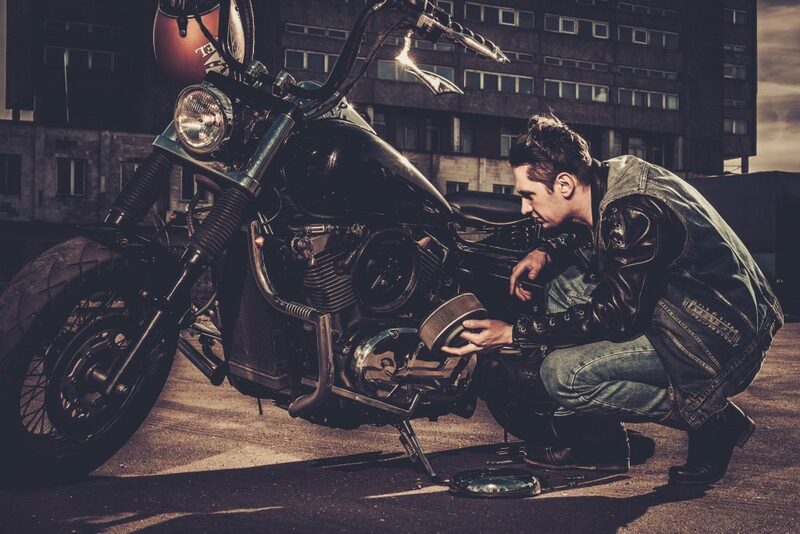 The biker who has run out of gasoline can launch an alert to get a liter of gas. Flat tire ? twisted fork after a small fall? motorcycle that does not start anymore? that we do not manage to meet? all these little galleys well known to bikers and for which we just need a helping hand. You will find close to you the good plans proposed by other Motorcyclists, and you will be able to propose some. 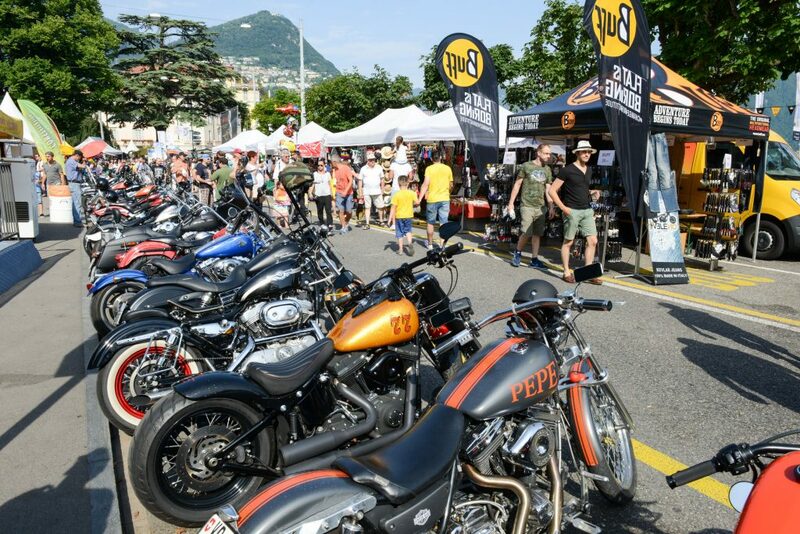 Whether you are at home or on vacation, Moto-Guard offers the best places for biker culture. Do not want to ride alone? Invite the bikers present around you to join you. You can also join a proposed outing and meet other enthusiasts. What's more cool, on vacation, than riding with bikers in the area and discover new roads while making new friends? You can also find or propose here events, exhibitions or concentrations and discover or make discover your event. Do you want to sell your bike? Propose there on Moto-Guard. 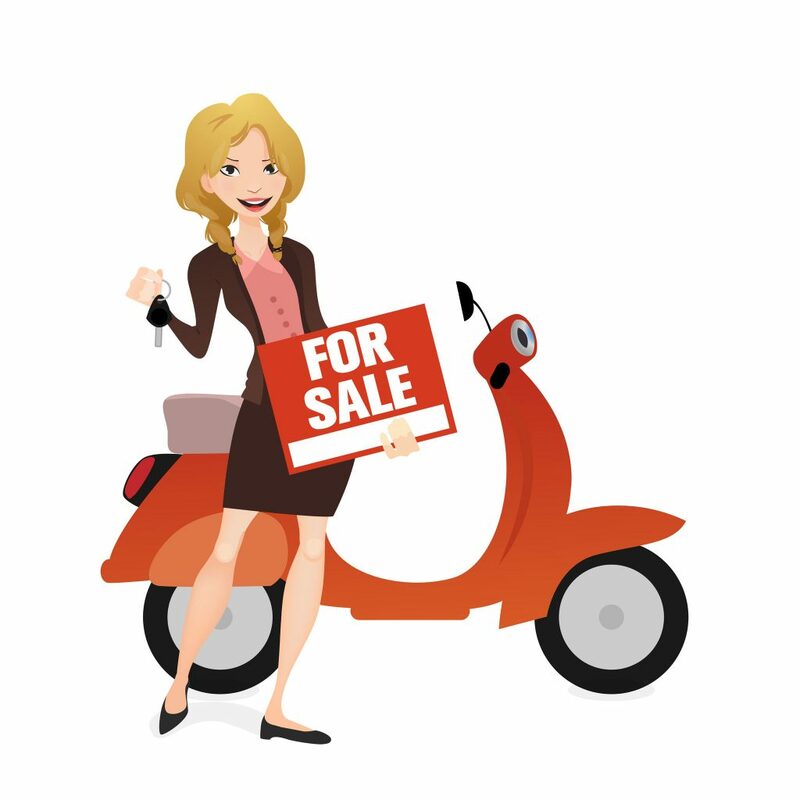 You can also search for the bike of your dreams and receive an alert as soon as a Moto-Guardian declares that he wants to sell a registered bike. Moto-Guard is constantly looking for partners, ideas, projects to develop and make itself known to the greatest number.